Why Did You Grow Up So Fast? In this Father’s Day, if the stage was opened to the fathers I know, their unison voiced message to their children will be: why did you grow up so fast? Where have the years gone? Remember, yesterday when we used to play, laughed, cuddled at night and hugged during the day? I know we cannot cuddle no more. But, how come we do not play and laugh together anymore? Is not that you are growing up supposed to make us closer and much, much more? How come you do not come to see me, or call no more? As you journey into the life of your own, remember, your Mom and I are left alone. We witnessed your first walking steps. And your many, many back horsey rides. We joyed over your first day in school, excited over your prom’s Do, and were elated watching your weird dance too. For the sake of Facebook fame, do not forget and abandon us in our old age while experiencing this unbearable back pain. That will be just a shame. In this Father’s Day, my wish is you come home, hear your voice, and hug you even for a nanosecond of time because my time on earth is unknown. As a child, heed this message, or you will be singing the same tune very soon. 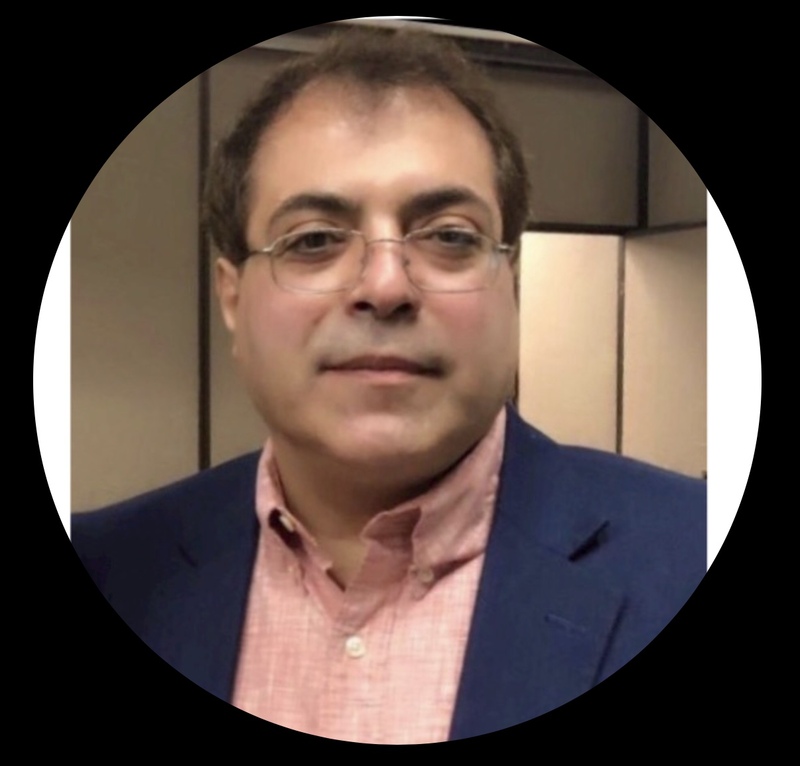 About the Author: Dr. Abraham Khoureis is an Organizational and Individuals Behaviors University Adjunct Professor; Leadership Mentor, and Disability Rights Advocate.